A campervan trip is a great idea for a holiday. You can explore wherever you want, spend time with your favourite people, sleep under the stars and much more. One of the many positives of our VW Campervan hire is that you can cook in the van. You can rustle up some tasty meals in your campervan, without the need for pot noodles and tins of soup! Here are our top tips for cooking in a campervan. You’ll be surprised how easy it actually is to cook in one of our VW Campervans. Our vans feature a sink with running water, 2 ring gas hob and a fridge/freezer dual. And that is all you need when cooking in a Campervan. We recommend keeping your meals to a short preparation time, just in case you don’t have enough gas. However, this doesn’t limit you. There is still lots of different dishes you can prepare easily in a campervan. 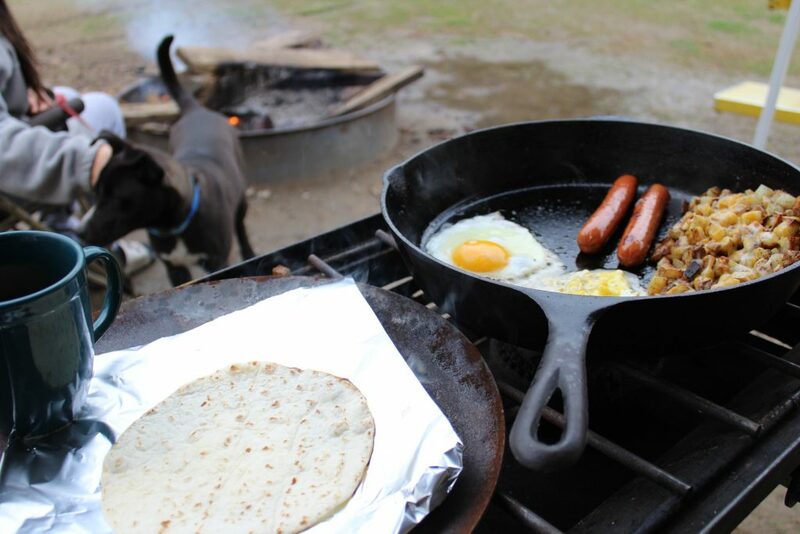 Check out this list of the best camping dishes you can make. The kitchens in our vans are packed with all things you need, such as pots, pans, plates and cutlery, so you don’t need to worry about bringing any of that stuff. There may be times you just want to relax and not have to think about cooking. Allow yourself a cheat day and bring some easy-to-cook meals. Pasta and rice is always a good option and can be cooked easily in a VW Campervan. Something like couscous is another great option to cook in a campervan. All you need is some boiling water, but you can add your own unique touch using herbs, spices, etc. If you want to have food in the campervan before you set off, we have the perfect service for you. Our free Larder Loader option makes sure your campervan is stocked up with all the food you need. If you order an online shop to our address, we will pack your campervan with your goods so you can set off straight away. As you are already in the outdoors, why not make the most of the food it has to offer? Foraging for food is a great way of trying new things and embracing the outdoors. Blackberries are everywhere in the UK and make a tasty snack. Some other things you can forage for are: Mushrooms; Garlic; Elderflower; Seaweed; Dandelion; Nuts and much more. If you are unsure about what food you can forage, we recommend investing in a foraging guide. Check out this list of the best foraging books available. You don’t have to be limited to just cooking in the campervan. You can try cooking over a campfire, too! This is a great way of cooking food and is simple to do. Make sure you have a space with nothing flammable and put rocks around the fire to keep it contained. Then you can try cooking delicious food over the open flame. An open fire is a great place to sit and share stories over a great meal. Will You be Cooking in a Campervan? 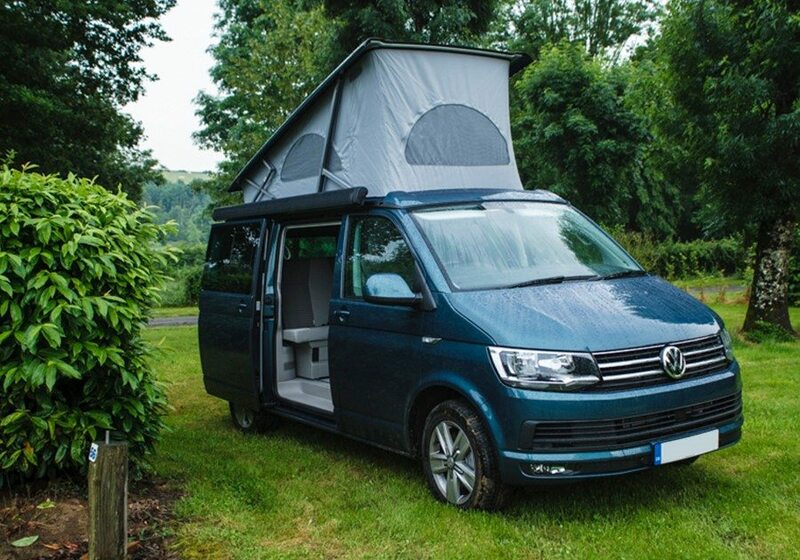 If you are interested in a VW Campervan Holiday, you’ll want to see all of our great vans. 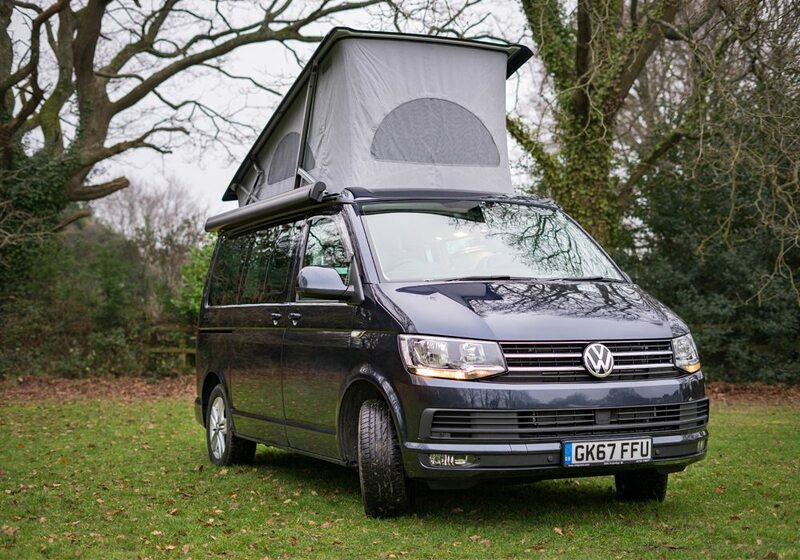 Our VW Campervans include, DEBS, JURASSIC, FOREST & MALIBU. 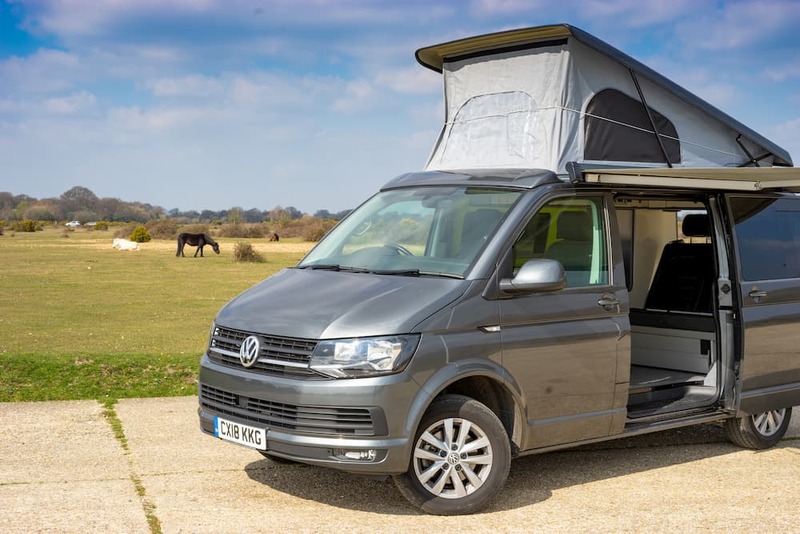 They are all high spec and spacious campervans, ideal for cooking in. There is plenty of great features in and out the kitchen, as well as some brilliant optional extras, including a bike rack and portable BBQ. You can contact us with any questions and we will be happy to help.